We cannot teach people anything; we can only help them discover it for themselves. 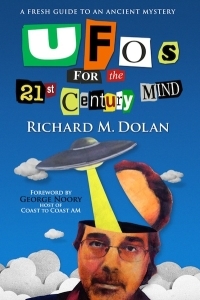 Several hundred former military and intelligence employees have come forward to testify about their encounters with possibly extraterrestrial related phenomena and perhaps highly classified energy and propulsion technologies. Many claim to have worked within highly compartmentalised projects. A lot of them are prepared to testify before the US congress under oath. Testimonies also come from former astronauts, civilian pilots, politicians, and scientists. From April 29th to May 3rd 2013 activist and lobbyist Stephen Bassett hosted The Citizen Hearing on Disclosure in Washington DC. 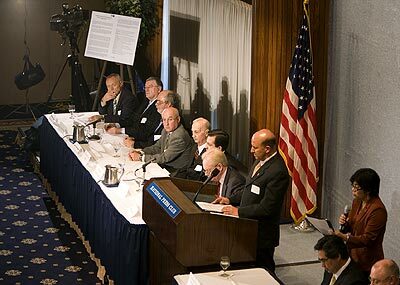 Several former members of the US congress participated in this mock-up hearing at the National Press Club (NPC). They were invited to listen to the testimonies from retired military employees and UFO-researchers. 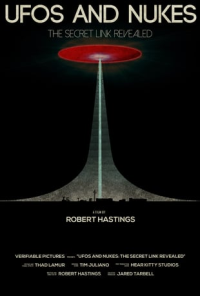 Several of the former had had UFO-encounters during their work with nuclear weapons during the cold war. On September 27th 2010 researcher Robert Hastings and former missile launch officer Robert Sallas organised a press conference at the NPC. Here, several former employees from the US armed forces confirmed that they have observed extremely advanced aviation technology in the proximity of nuclear weapons. The witnesses had signed affidavits. Download Robert Sallas' signed affidavit (PDF). 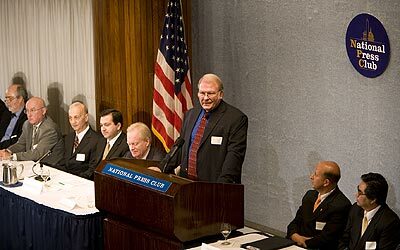 On November 12th 2007 the Coalition for Freedom of Information and film producer James Fox held a press conference - also at the NPC. Here, former Governor Fife Symington testified that he had seen the enormous delta shaped craft move silently across the sky in Arizona in 1997. This extraordinary V-shaped "aircraft" was also witnessed by hundreds of citizens. Former military employees and civilians from around the world also told their stories at this event. Read the News Advisory. George Knapp from KLAS-TV reports on The Citizen Hearing on Disclosure in 2013. Witness testimonies from former employees in the US armed forces. CNN broadcasted several pieces about the press conference at The National Press Club i Washington (12. November 2007). Former Governor Fife Symington moderated the event. He told that he also had observed the apparently massive V-shaped and silent craft that was seen by hundreds of citizens in Arizona in 1997. The conference was organised by film producer James Fox and The Coalition for Freedom of Information. 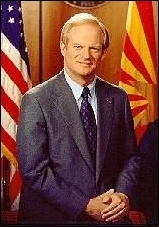 "In 1997, during my second term as governor of Arizona, I saw something that defied logic and challenged my reality. The incident was witnessed by hundreds -- if not thousands -- of people in Arizona, and my office was besieged with phone calls from very concerned Arizonians."